Bored with your regular braid? Make a mess! Read on to learn how to create the messy two braids hairstyle. Twin braids aren’t just for little girls. They are practical hairstyles especially if you have long, thick hair. 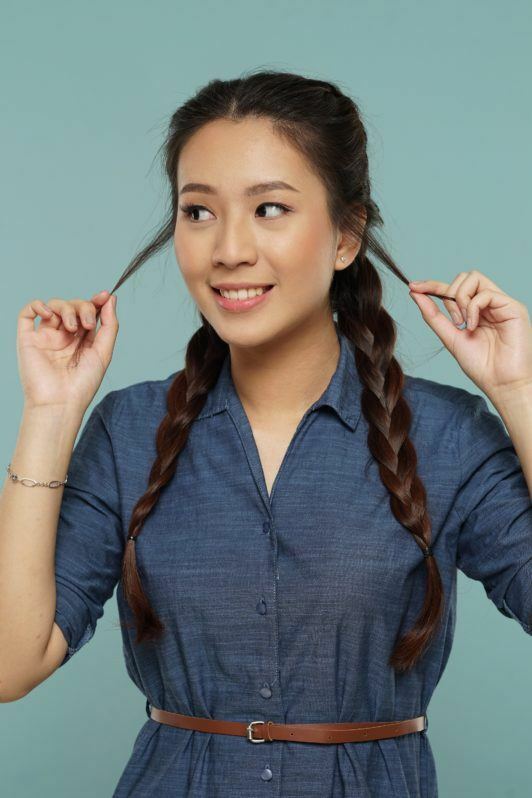 Putting your hair in two simple three-strand braids can keep your hair off your face if you’re busy. Meanwhile, if you’re commuting to work, a boxer braid can keep your hair in place as you wrestle your way inside a packed train. If you like to experiment, though, why don’t you add a little mess to your braid? 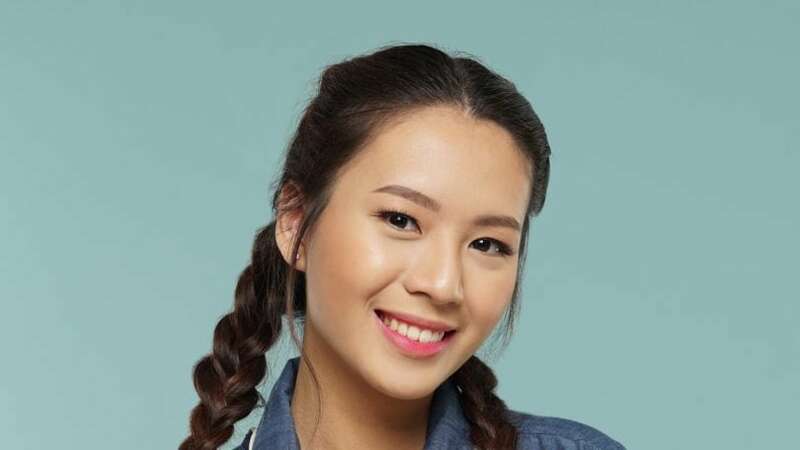 Here’s how to create the messy two braids hairstyle. Make sure that your hair is soft, smooth, and manageable by washing it with TRESemmé Keratin Smooth Shampoo. Follow this with Cream Silk Hairfall Defense Hair Reborn Conditioner to help minimize hair fall. Spritz TRESemmé Keratin Smooth Flat Iron Smoothing Spray from the mid-lengths down to the tips of your hair. The spray will act as barrier between your hair and styling tools, protecting your tresses from heat damage. Make your hair look thicker by curling it. 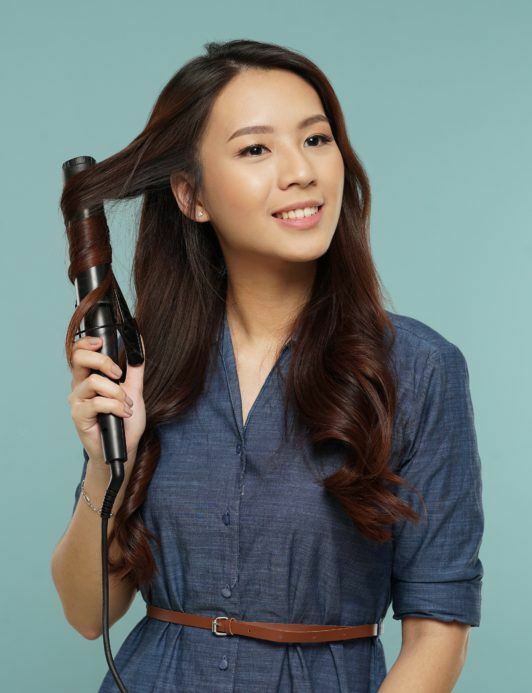 To do this, wrap a section of hair from mid-length up to the tips around your barrel curler, clamp for three seconds, and then release it. Repeat until all sections of your hair have been curled. 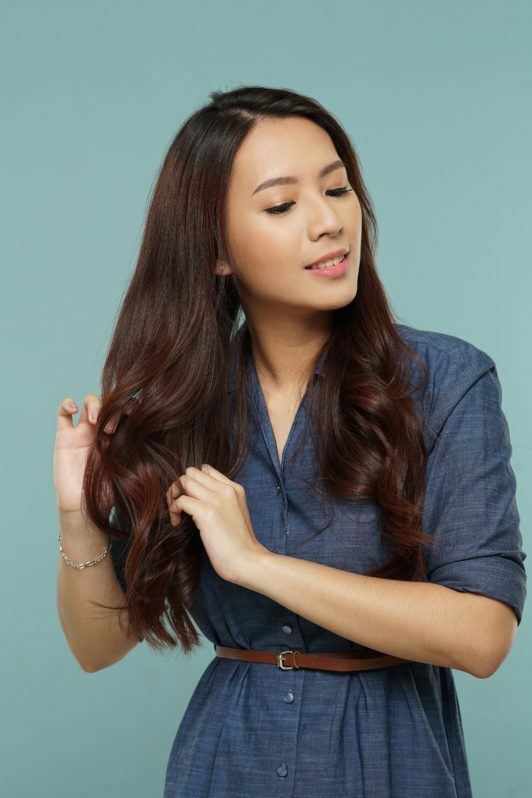 Loosen up your curls by finger-combing them. This will also prep your hair for braiding. Part your hair into two vertical sections. Then, clip one section to keep it out of the way as your work on the other one. Spray some water on your hand to moisten your hair as you braid. This will make braiding easier. Create a Dutch braid starting as close to your forehead as possible, then all the way down to the tips of your hair. When you’re done, secure the braid with an elastic. Do the same on the other section of your hair. 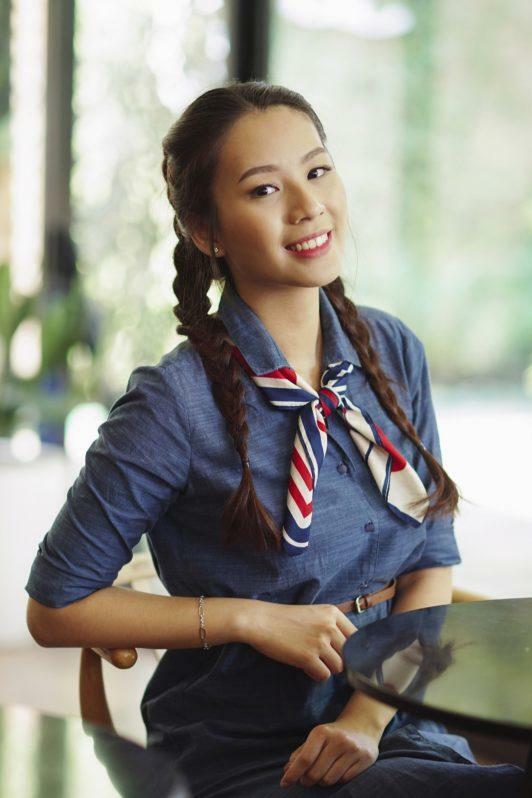 Don’t worry if your braid isn’t perfect; this hairstyle is called messy for a reason. To make your braids look fuller, gently pull them at the sides. Flatten every section of your braid using your thumb and index finger. Loosen up a few strands near your face to create a messy, laidback look. Spritz TRESemmé Salon Finish Extra Hold Hairspray to make your hairstyle last all day. Did you have fun while creating this hairstyle? We sure hope you did, because this look is all about fun. It adds a playful touch to your ‘do that suits a casual get-up. You can sport this on a Saturday afternoon when you wear your statement shirt, shorts, and cute sneakers. Then, go on a mini-adventure around your city, or explore newly opened food haunts. 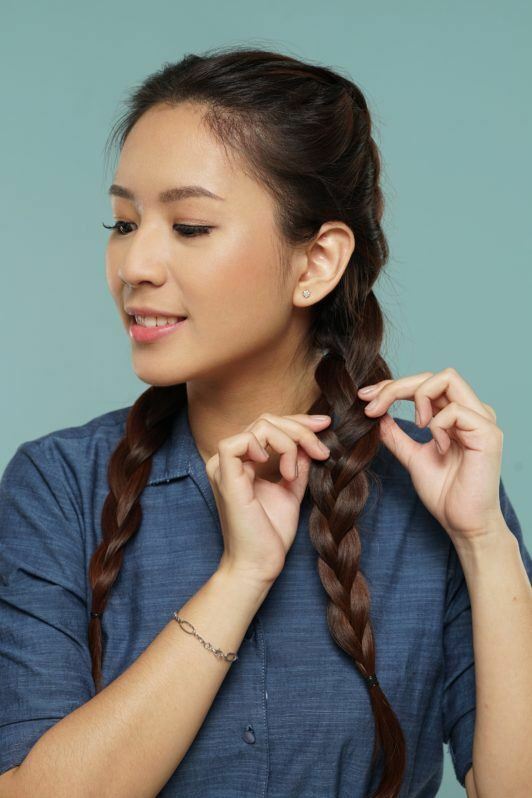 Ready to try the messy two braids hairstyle? Just relax, because you don’t need to be a pro to do this. Just take a breath, start braiding, and most of all, have fun! Next read: Unleash your inner queen! Check out these braids inspired by Queen Elsa. Singing is optional.